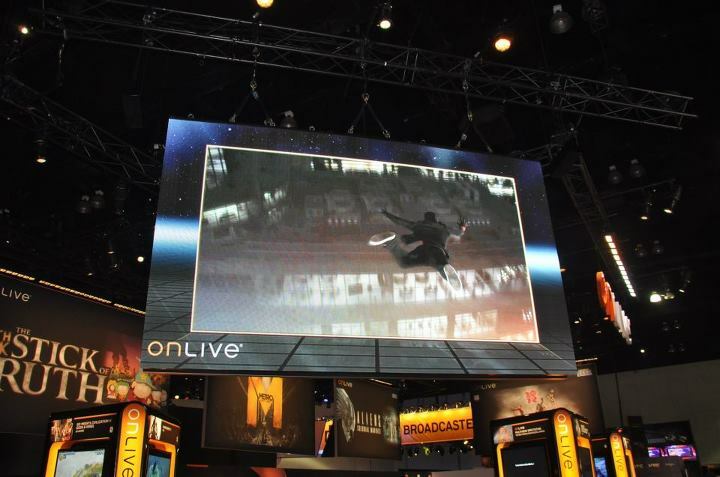 OnLive officially launched on Thursday, June 17, 2010 at 9:01 PM EDT/6:01 PM PDT, just at the end of E3 2010. 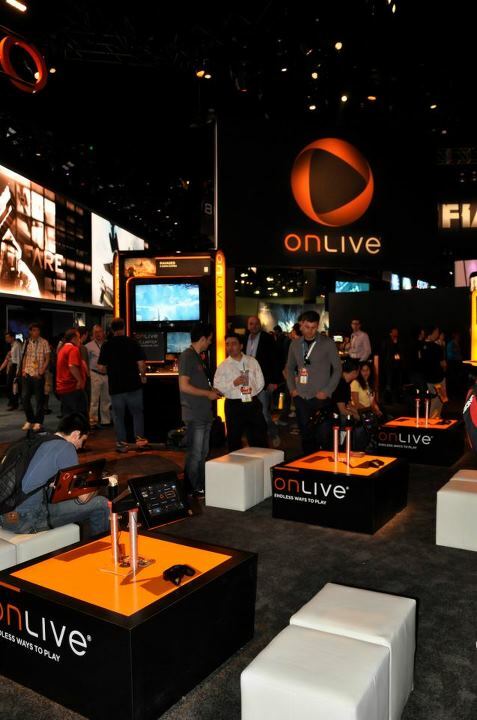 Since this year's E3 is at an earlier date in June, there is still more than a week left until OnLive can officially celebrate their second birthday. 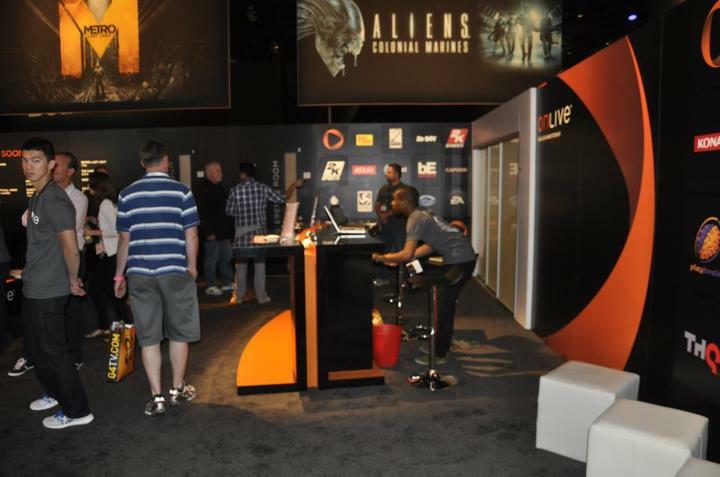 But, because it's E3 time, OnLive has already started celebrating by revealing new features and information at E3 2012, like One-Click In-Browser Cloud Gaming, OnLive MultiView, their coming to LG Smart TVs via Google TV, and showcasing multiple upcoming games like Darksiders II, Aliens: Colonial Marines, Hitman: Absolution, Metro: Last Light, Sid Meier’s Civilization V: Gods and Kings and Ravaged. 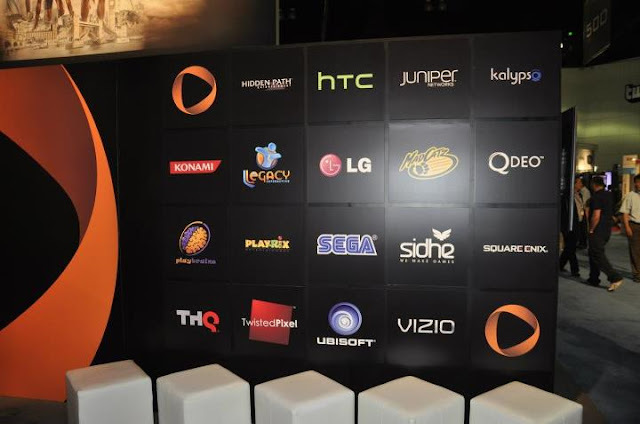 It’s hard to believe that just two years ago OnLive had only 19 games to their name, on just PC and Mac. Skeptics said OnLive would never work, never scale, and never work reliably over consumer broadband connections. Well, none of the doomsday predictions proved true. In fact, just the opposite. 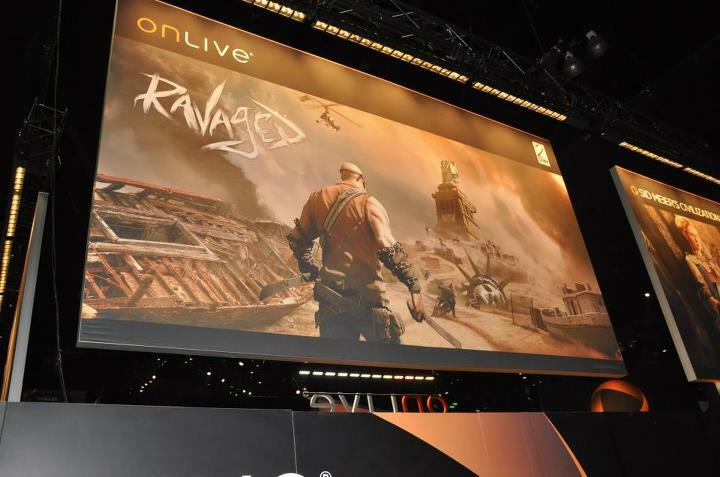 In OnLive's first year they've hit 100 games. This year, they’ve reached almost 300 games from over 60 publishers. OnLive is available not only on PCs and Macs, but also on TVs, tablets and smartphones, via wired, wireless and even cellular networks. OnLive now has millions of subscribers worldwide, with international spectating, multiplayer and voice chat, and despite the immense complexity of operating such a large and intricate real-time service across continents and oceans, they're pleased to report that they’ve had 100% uptime 24/7 since launch. Literally, games have been in play nonstop since they flicked the on switch two years ago, as performance continues to improve and new features keep rolling in. 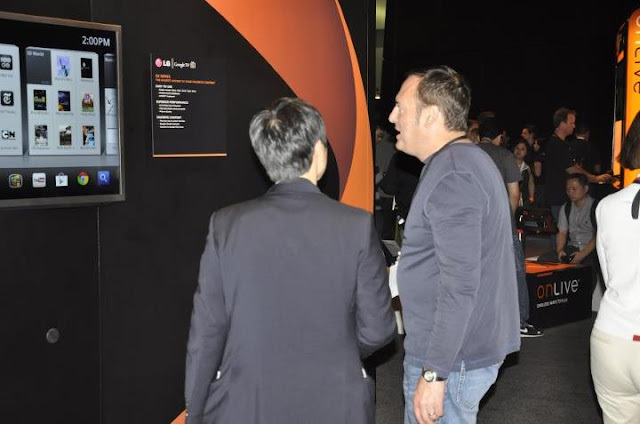 OnLive not only works at scale, but it works reliably across a wide range of consumer devices and broadband connections. As OnLive has become integrated into more and more devices, and its game library has grown deeper and wider, we are already seeing that the vision of OnLive has become a reality. 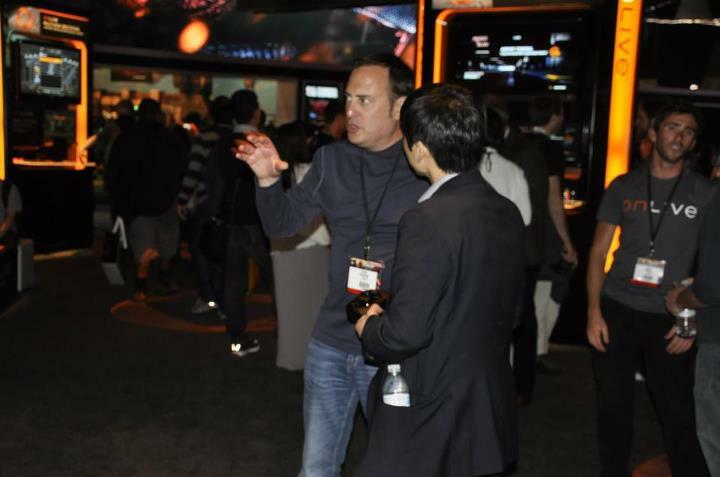 Epic Games Vice President and Co-Founder Mark Rein was also checking out OnLive's E3 2012 booth. Epic Games is a partner of OnLive and has brought Unreal Tournament III to OnLive. As part of the OnLive UK launch last September, OnLive has also announced that they will bring Epic's Bulletstorm to OnLive gamers, but the game still hasn't materialized, which is most likely because of the publisher of the game, EA. 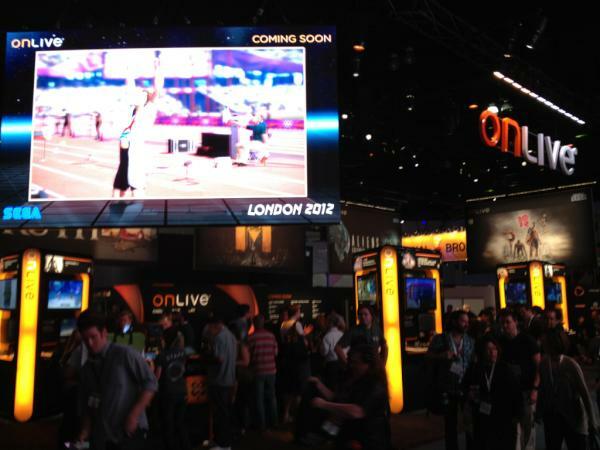 EA is partnered with OnLive, but still hasn't released any games on OnLive. Was Mark Rein only checking out OnLive's E3 2012 booth? 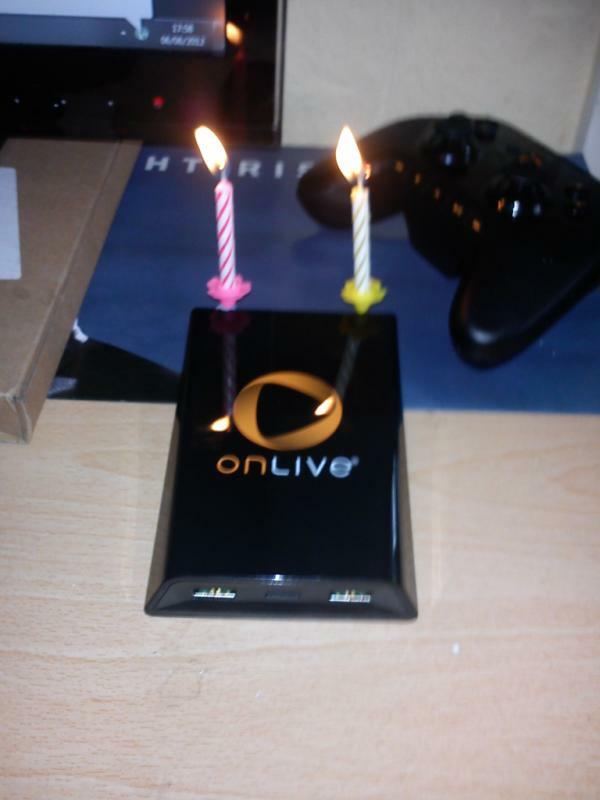 Did he congratulate OnLive on their 2-year anniversary? 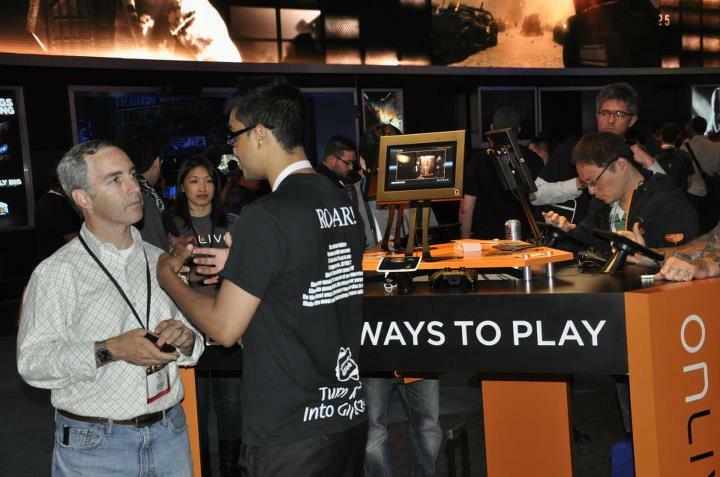 Will Epic bring any new games to OnLive? 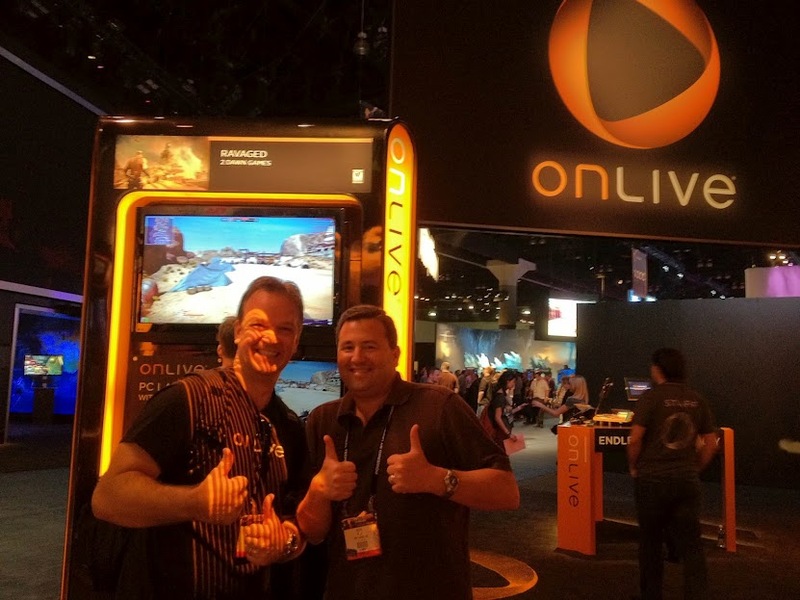 OnLive's roots go back much farther than the two years since launch. Today’s achievements are the culmination of over a decade of work by an incredibly dedicated team of people and the greater ecosystem of their publisher and technology partners to bring OnLive from the lab and into a commercial product offering, overcoming immense technical and business obstacles. OnLive has filed what may well be one of the largest and most fundamental patent portfolios ever by a technology startup, certainly for a set of inventions met with such skepticism that at their unveiling they were declared impossible. The patents are a reflection of the depth and breadth of the OnLive vision, and the confidence OnLive and its partners held from the outset that OnLive would change everything—gaming, entertainment, computing, and communications. OnLive Founder and CEO Steve Perlman was also in action at OnLive's E3 2012 booth to spread the word about the OnLive cloud gaming service. He is an OnLive figure long time no see, at least in the first half of the year. Today is the last day of E3 2012. 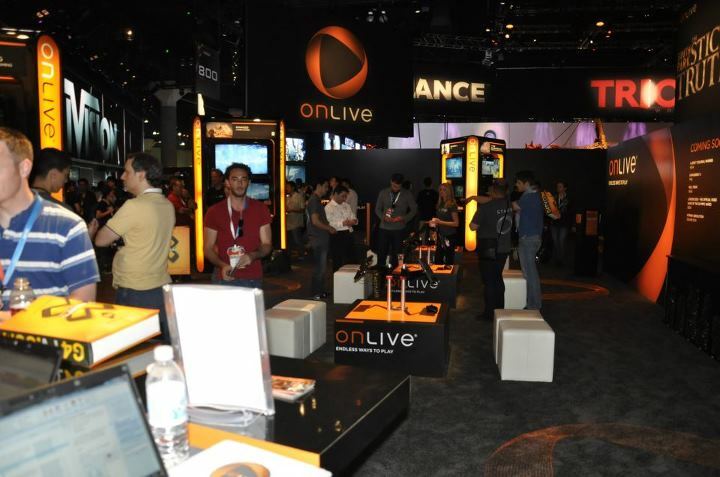 Those that are able to gain access to the E3 show floor can still drop by OnLive's booth #535 in the South Hall of the Los Angeles Convention Center today, to congratulate OnLive on their second birthday, and get a glimpse of the new features and games that OnLive is presenting.